Owning a home is getting more affordable in Dubai — now you could get a studio for Dh280,000 (about $76,230) and over. 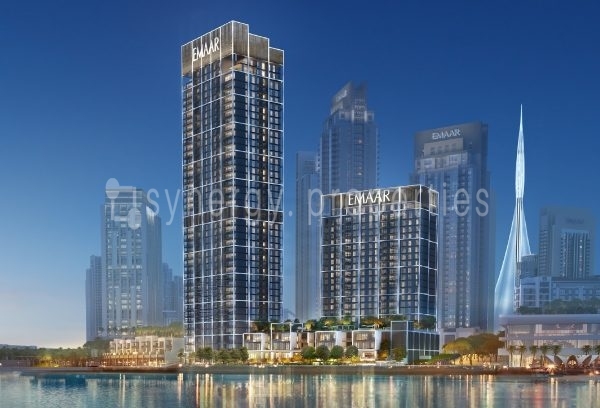 Dubai South has launched The Pulse Residence at Cityscape Global. The residential community targets lower-income households. The master developer has announced selling prices starting at that range for The Pulse cluster. Actual sales begin later this month. The units will be ready for occupancy in 2019. 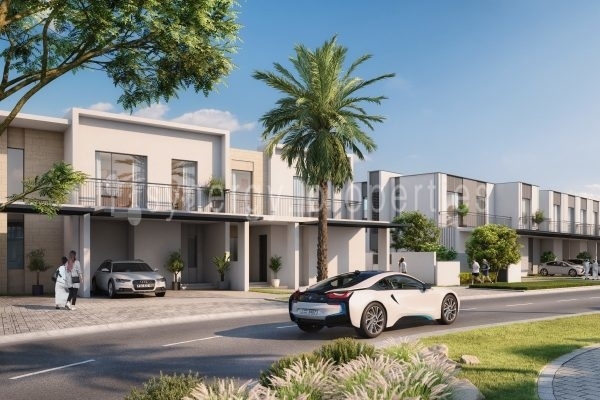 The portfolio includes studios, one-, two and three-bedroom apartments, as well as two and three bedroom tiered townhouse at the secure gated community. 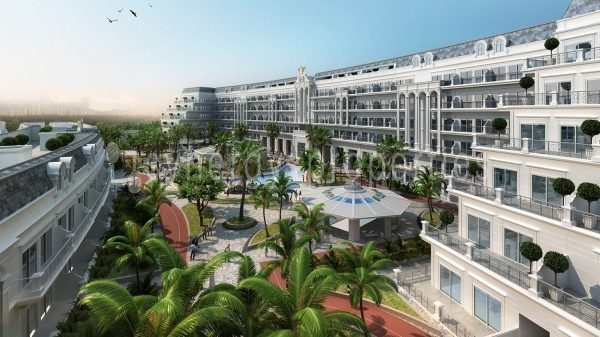 “All the units are expected to sell quickly due to the high-yielding investment opportunity they present.,” the developer said in a statement. 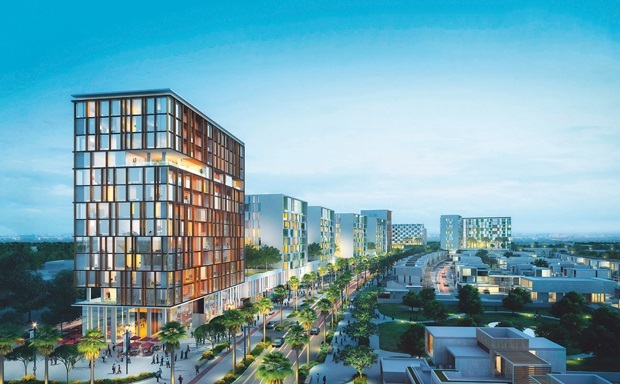 Situated in the Residential District within the 145 square kilometre master-development, The Pulse will be centered around a 70-metre wide, six-lane “Boulevard”. 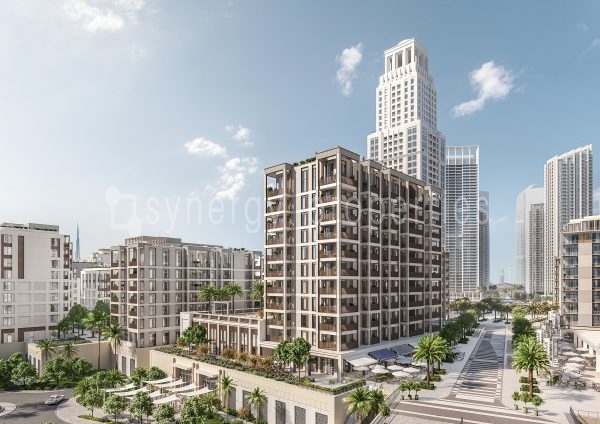 “Today, we are one step closer to accomplishing our goals by offering buyers the once-in-a-lifetime opportunity of purchasing their dream home in Dubai South at very competitive prices,” said Khalifa Al Zaffin, Executive Chairman, Dubai Aviation City Corporation and Dubai South. 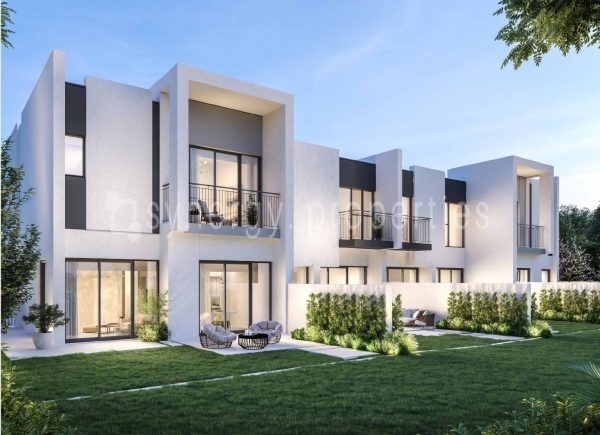 Dubai South had launched two residential communities at the recent Cityscape Global event – The Pulse and The Village. 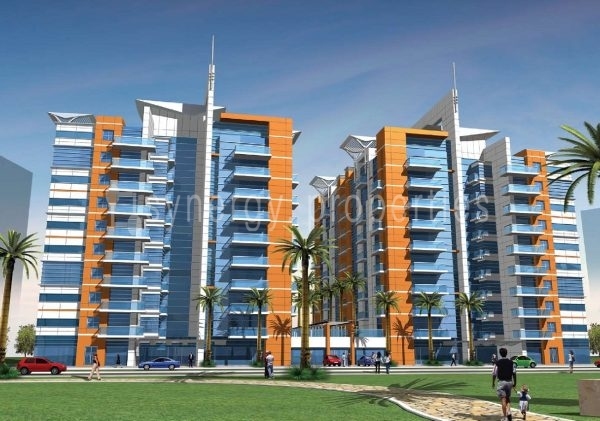 Preceding that was the confirmation of a joint venture with Emaar to create an expansive affordable home community. The first set of units that went on sale there was sold out.